Events & Sales: Birthday Surprise! Today is the day I graduate into a new age-decade! It’s my thirtieth birthday!!!!!!! 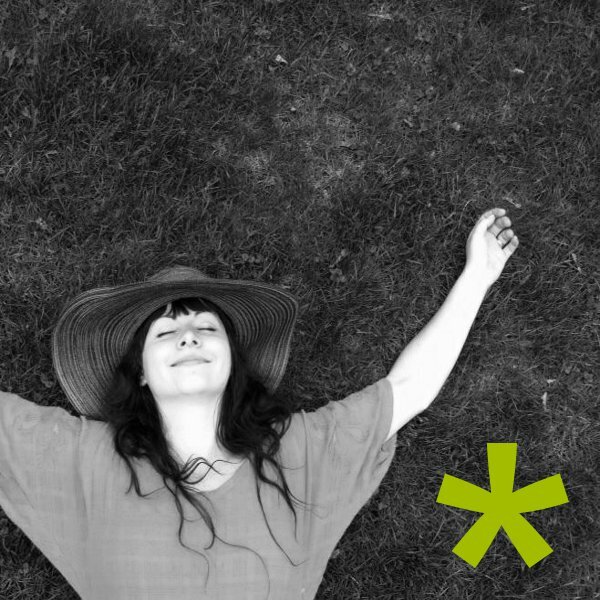 Moving beyond my twenties into the big 3-0 deserves all forms of celebrating – including a special one-day-only coupon code for you! For the first time ever, use the following coupon code on ANY purchase in the Pierogi Picnic Etsy shop, and you’ll get 30% off your total purchase: birthdaysurprise30 That INCLUDES made to order items too! Yeah! Just pop in the code during check-out and you’ll see the discount reflected in your total. So join with me in all my birthday festivities and get shopping! The coupon code expires at midnight! Be sure to stock up this week as many of these pieces are one-of-a-kind! 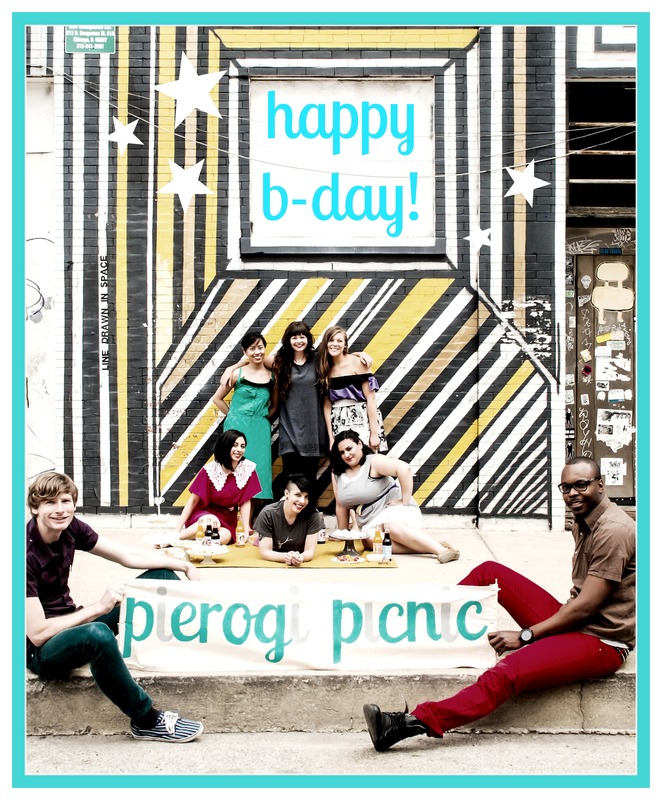 I can’t even begin to wrap my head around it – but we’re celebrating Pierogi Picnic’s five year anniversary this month! Woot! Woot! To mark the birth of my beloved business, as well as all things eco-friendly, vintage and handmade, we’re going to have a month-long virtual party! Tune in to the Pierogi Picnic website every Sunday in August for a weekly special which will include deep discounts in the Pierogi Picnic Etsy store. And if you’re not following us on Facebook – make sure you do so today – as we’ll be hosting contests, freebies and more all month long! To kick-off the celebration, we’re giving away a $50 Pierogi Picnic gift certificate!!! Talk about awesome! Enter for a chance to win by following the directions below. 1. Subscribe to the Pierogi Picnic website. 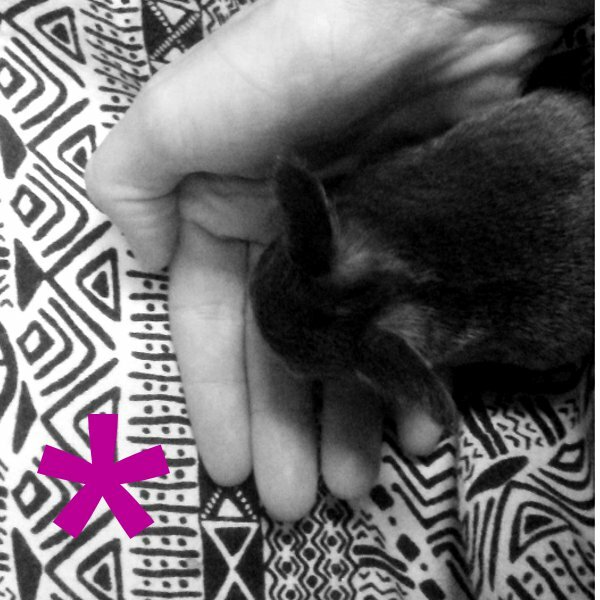 Scroll down and look on the left hand-side of the page. Wallah! 2. Visit the Pierogi Picnic Etsy page and select your all-time favorite item. 3. Comment back on this post saying what your favorite item is, why, and include a link to the original listing! The gift certificate winner will be chosen at random on August 15th using http://www.random.org. We’ll announce the winner on the site on Friday, August 16th. Thank you all in advance for helping us celebrate! Let’s get this party started! It’s that time of year again – time to host my annual birthday sale! 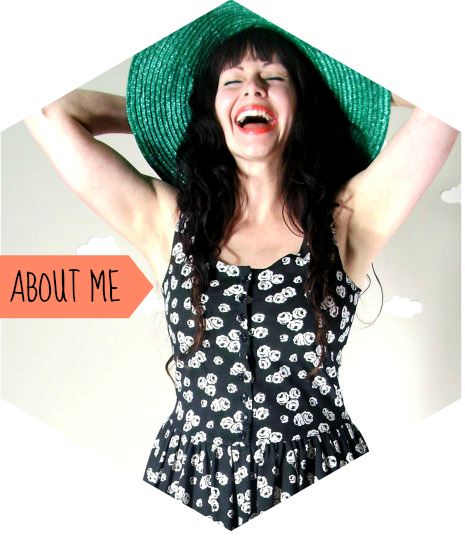 Each year I dedicate a weekend to celebrating the advancement of my age with a matching discount on all ready-made and vintage items in my Etsy shop. 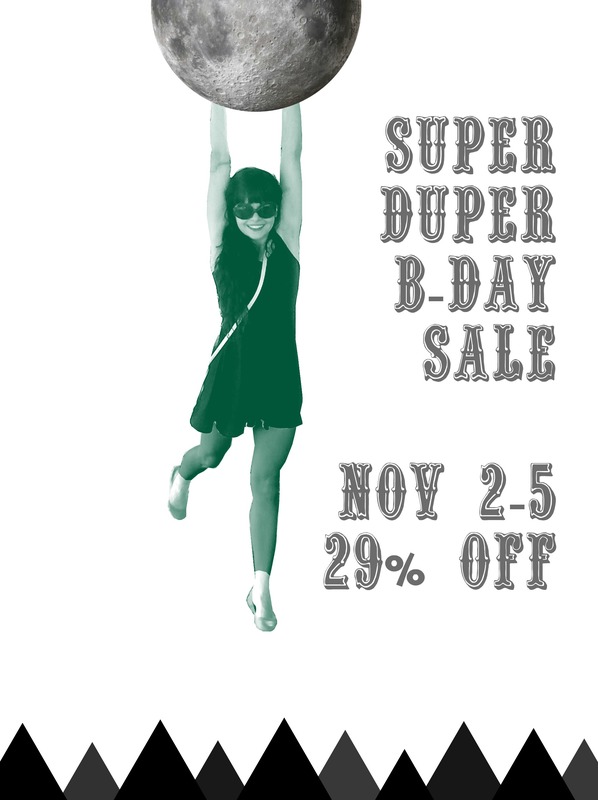 Starting Friday, November 2nd you can take 29% off your purchase total by using the coupon code “superbday” during checkout. Start hearting your favorites today as the coupon will expire at midnight on November 5th. Join me in celebrating my birthday with a special one day secret birthday sale! Happy birthday to me – and happy shopping to you!